Young’s Auto Body was founded in 1974 by “Merv” Young. In the early 1980’s, his son, Garnet Young took over management during a time when an evolutionary change was occurring across the nation. The North American unibody vehicle design was taking shape. Along with this massive national change came a demand for new repair equipment, training, and repair processes. The automotive repair business was engrained in Garnet at such a young age that he developed a strong passion for collision repairs. His enjoyment of the ever-changing procedures and vehicle design is visible in his ability to provide repair services for a variety of vehicle models. The new “CAFE” (Corporate Average Fuel Economy) standards and the 5 star crash rating requirements have been a large factor in creating many vehicle design changes. As vehicles change to become safer and more efficient, unique repairs are required which also require advanced equipment and training. 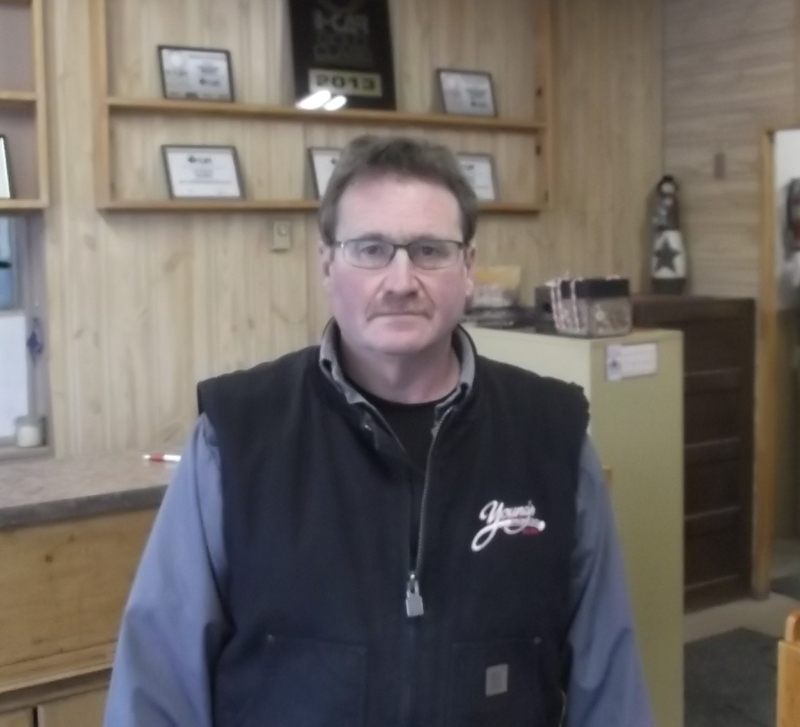 At Young’s Auto Body, Garnet and his staff rely on a rich history of experience and continual training to offer a superior level of reliable repair services. Visit Garnet and his team for all your automotive repairs. The team will also provide assistance with your insurance claim and towing arrangements can be made if required. Become part of the Young’s family!